OSHA Safety Training – OSCA provides computer based training and safety training for OSHA requirements. Top tier employee substance abuse programs and online emoloyee data management software. PS* You can fill out the form on the computer, print the document and bring it in to the Physician. 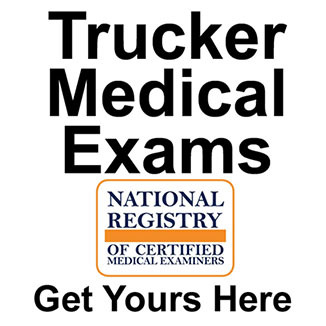 Don't waste your money and time on doctors who aren't certified with the FMCSA. This can possibly get you in trouble with the law while you are on the road just trying to do your job.